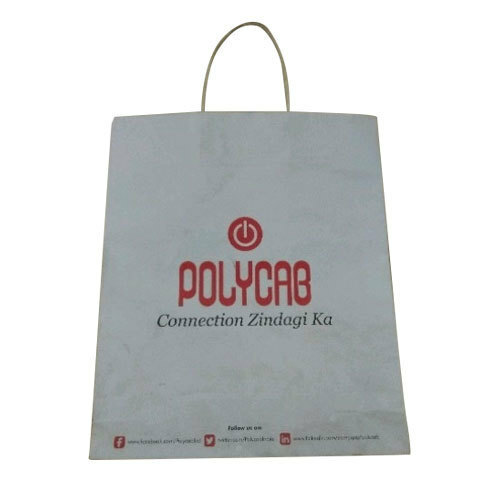 Riding on unfathomable volumes of industrial expertise, we are engaged in offering a broad assortment of Eco Friendly Paper Carry Bag. We are leading Manufacturer of Paper Carry Bag, Non Woven Bag, Paper Printed Bags etc. Our range is made of approved raw materials that are rich in quality.